AG 4P-60, Bass Pickup from Aguilar. 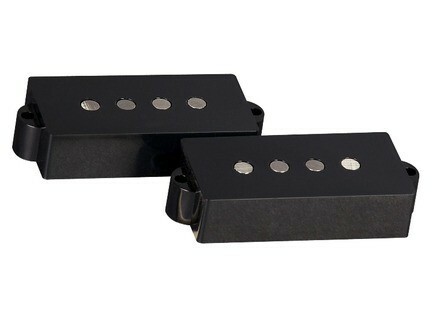 Aguilar Amplification announces the release of the AG 4P-60 P-Bass pickup. As a replacement for Fender Precision and other P-style basses, the AG 4P-60 pickup is designed to "bring the big, round tone of the early 60’s to today’s instruments." The AG 4P-60 pickup is modeled after the pickup from Aguilar President, Dave Boonshoft’s 1964 Precision bass. 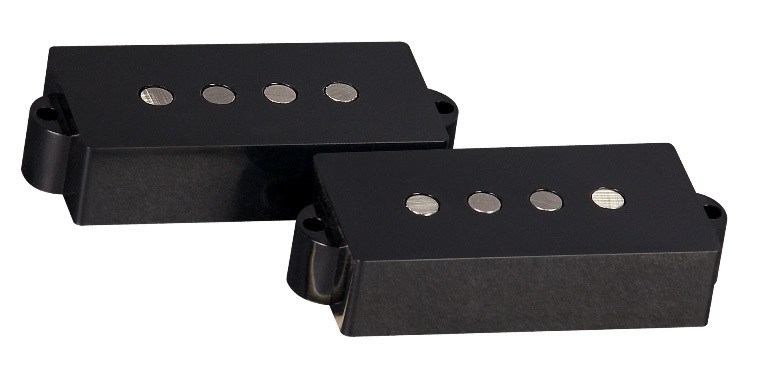 This pickup is said to have "just the right amount of mid-range "nose" to cut through a loud rock band and give all the deep support one would expect from a great 60's P-bass pickup," according to the company. Wound in Aguilar’s NYC factory, the AG 4P-60 uses parts including Heavy Formvar wire and Alnico V magnets. Visit www.aguilaramp.com for more details. Wild Customs The Baron Standard Wild Customs launches the Standard variant of its Baron bass. Fender Modern Player Jazz Bass & Telecaster Bass Review When I went to pick up these beauties at AudioFanzine's editorial office, I asked myself how many Jazz and Precision basses I had already reviewed in my life as an editor. From Standard to Deluxe, Vintage, Special and Classic versions, from US to Mexican and Japanese, not to mention the Korean Series and Squier — Fender's offer is very wide and almost confusing. New Tech 21 NYC Products for 2012 Tech 21 NYC will launch in 2012 a new bass head and 4 effects pedals for bass and guitar.